As a local community bank, we are committed to supporting the communities we serve throughout Ogle, Winnebago, and Boone Counties. That is why you’ll see us getting involved and actively supporting a variety of area organizations, agencies, activities and events. We strive both as a bank and as individuals to do our part to help make our communities better places to live and work—and that benefits all of us! 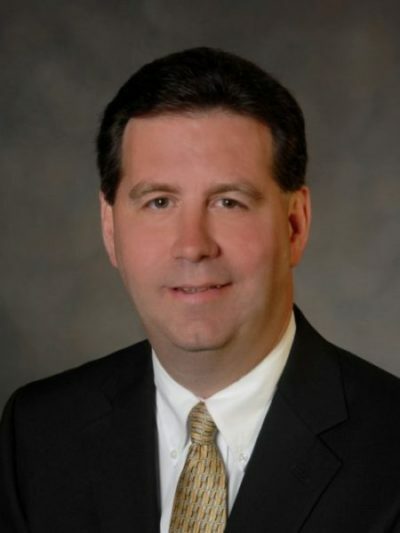 At our core, we are a local bank sharing the narrative we have been promoting for over 137 years: the importance of bringing the “community” to community banking. Stillman Bank was honored to be chosen as the 2018 recipient of the Illinois Bank Financial Literacy Award. This award, presented by the Illinois Bankers Association, recognizes an Illinois Bank that provides critical training and key financial resources in a progressive and thorough manner to residents in their communities. Stillman Bank is honored to receive the 2018 Award of Distinction from the United Way. 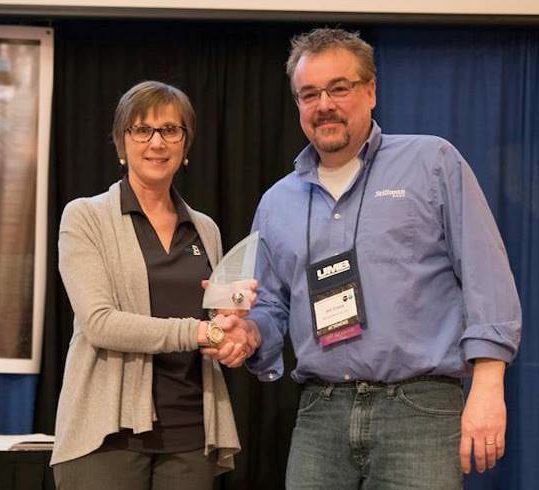 This award is given to the organization that has a high employee pledge participation in their workplace as well a total contribution of more than $10,000 during that year’s campaign. For the 2017/2018 campaign, the bank donated $15,417.99 to the organization. 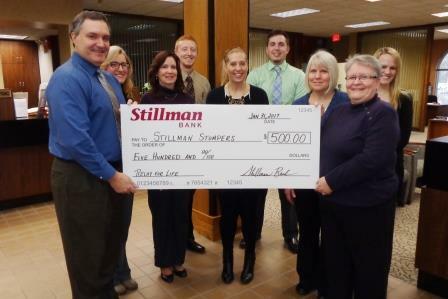 Over the past 20+ years, Stillman Bank and our employees have been able to raise nearly $350,000! We are proud of this demonstration of support from our employees for the many important community agencies partnered with United Way! 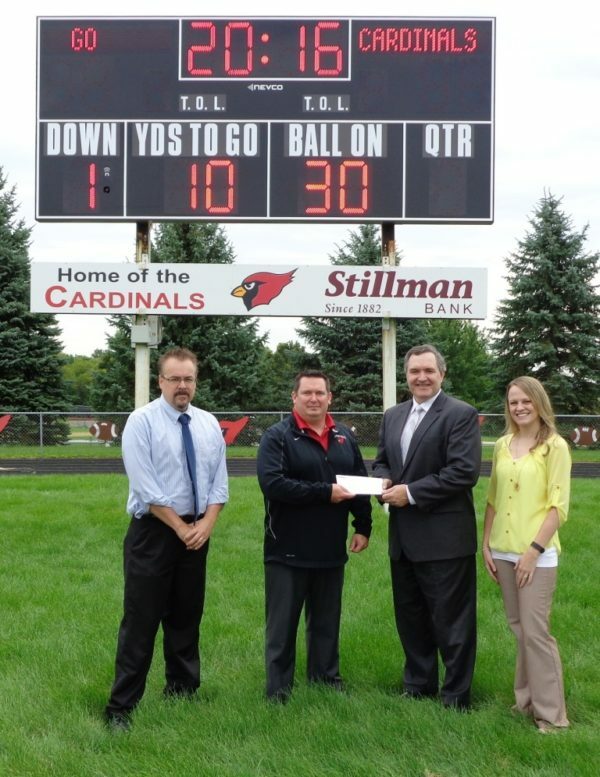 Stillman Valley High School Athletic Director, Mike Reagan, accepts a donation check from Stillman Bank for the new football scoreboard. The updated scoreboard, located on the football field, will be used by Stillman Valley Athletics for practices and sporting events. 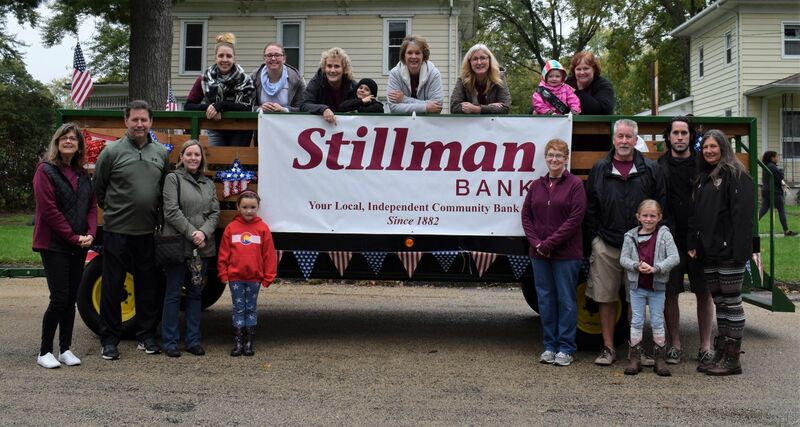 Stillman Bank is proud to sponsor two annual shred days throughout Ogle County. 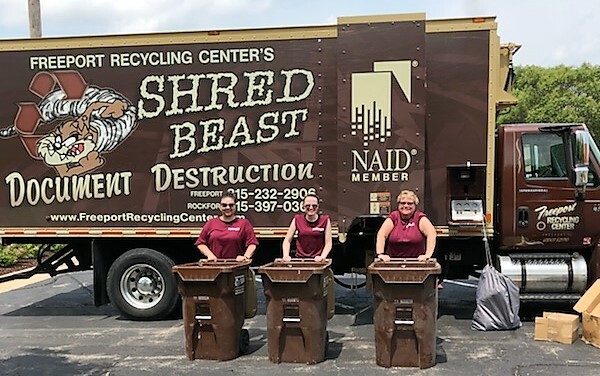 Since the event's debut in 2012, 29,000+ pounds of paper have been recycled during our shred days. 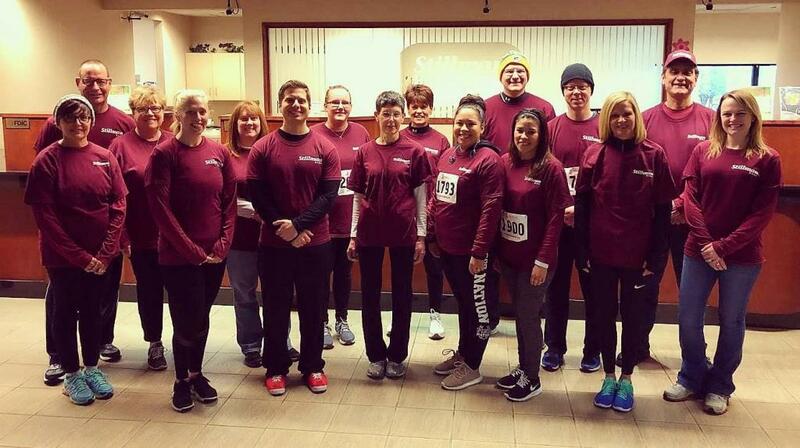 Stillman Bank is pleased to be a Silver Level sponsor for the annual Red Shoe Run for Donor Awareness in Rockford. For more information on the Red Shoe Run, visit redshoerun.org. 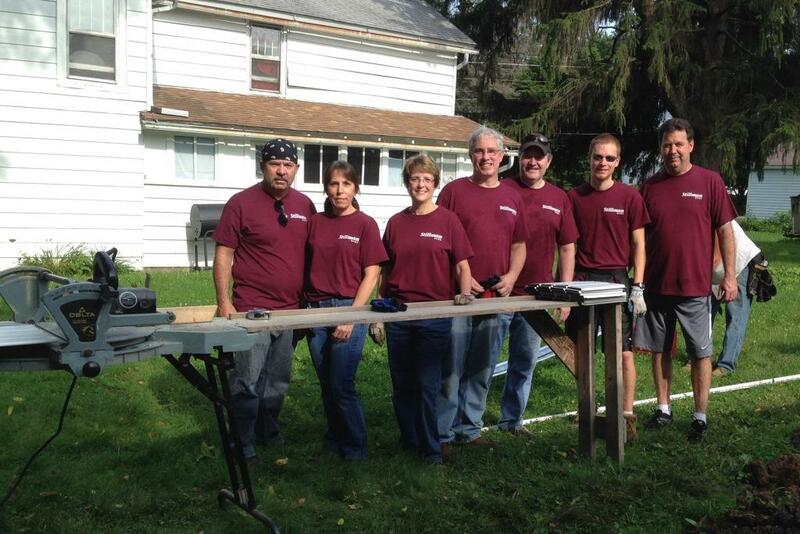 Stillman Bank employees and their family members taking part in a Habitat For Humanity home build in Mount Morris to help a local family. Over 10,000 pounds of food collected for needy families! 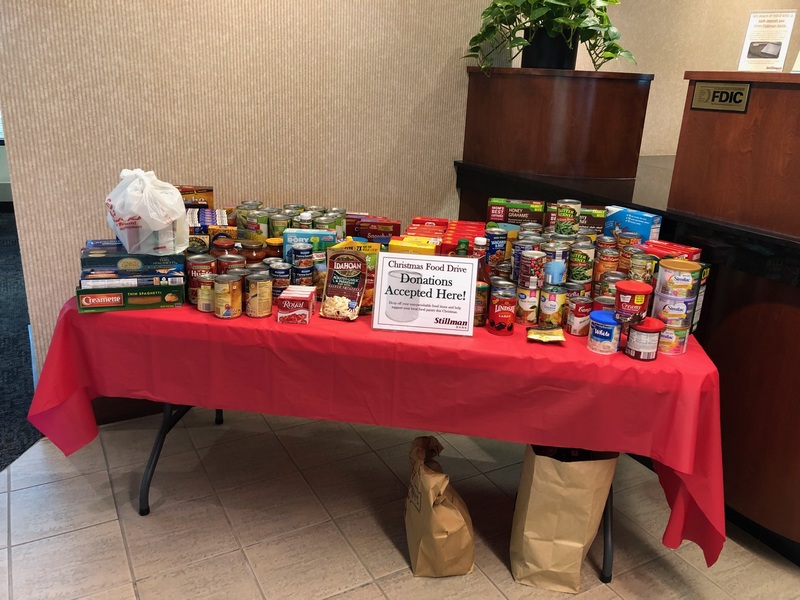 Each year, the bank holds a Christmas Food Drive to benefit area families. Over 10,600 pounds of food has been collected since the beginning! Food is donated to local food pantries. Thank you to all who have contributed! 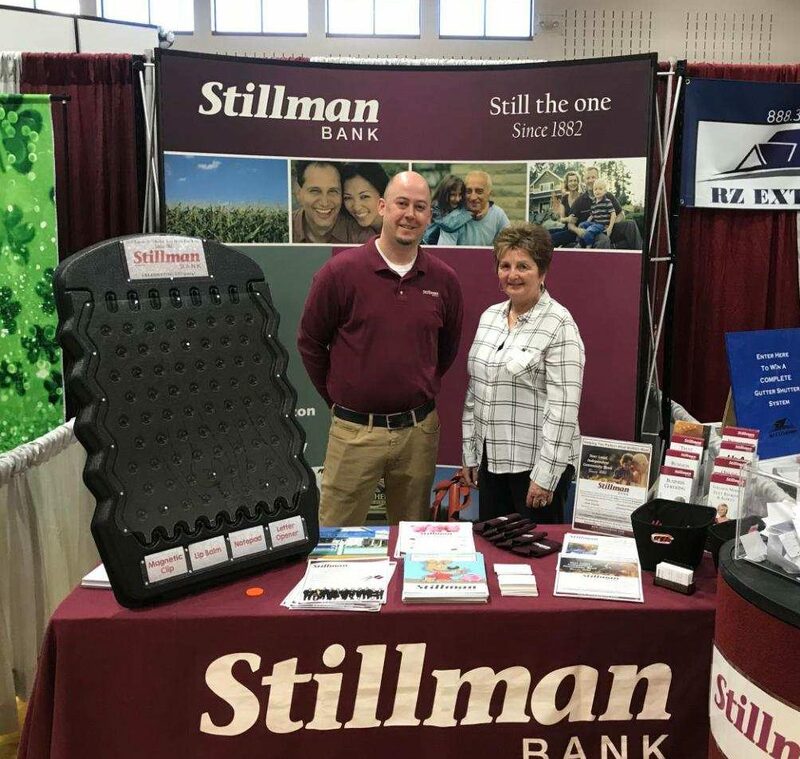 Stillman Bank showcases its products and services each year at the RoRo Expo in Rockton. David Oswald and Jean Hausvick are pictured at the bank's booth. 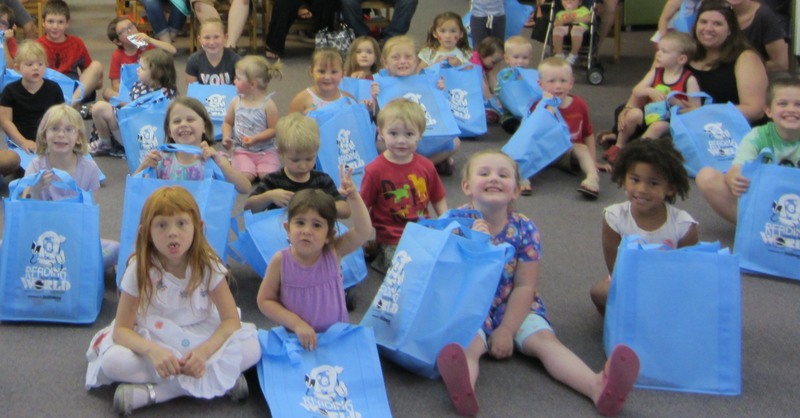 Stillman Bank is pleased to donate 200 tote bags each year to participants in the Julia Hull Library's Summer Reading Program in Stillman Valley. Senior Vice President Pat Donahue was awarded the 2016 Oregon Citizen of the Year award. This award, given by the Oregon Chamber of Commerce, is presented to an individual who strives to make a powerful difference in the community in ways that inspire others to volunteer. 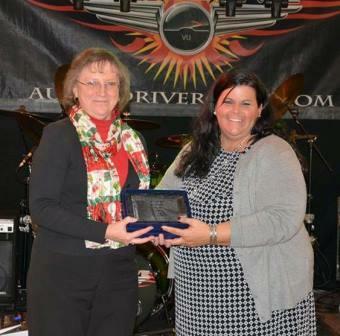 Assistant Vice President Kathy Yocum was awarded the 2016 Rochelle “Volunteer of the Year”. This award, given by the Rochelle Chamber of Commerce, is presented to an individual for their outstanding assistance and participation with various activities with the Rochelle community throughout the year. This person goes the “extra mile” and is truly valued and appreciated by the Chamber of Commerce Staff. 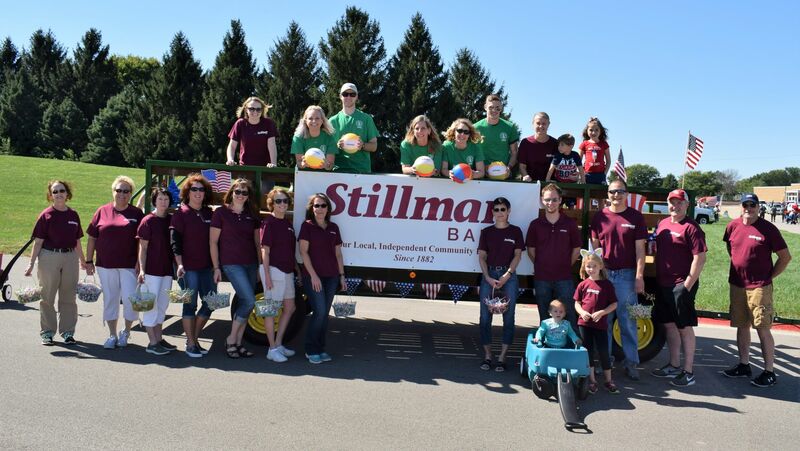 Stillman Bank is proud to be a Festival level sponsor of ByronFest in Byron and participants of the parade. For more information on ByronFest, visit byronfest.org . For more information on the festival, visit lincolnhighwayhertiagefestival.org . For more information about SVFF, visit stillmanvalleyfallfestival.com. For more information on AOP, visit autumnonparade.org.